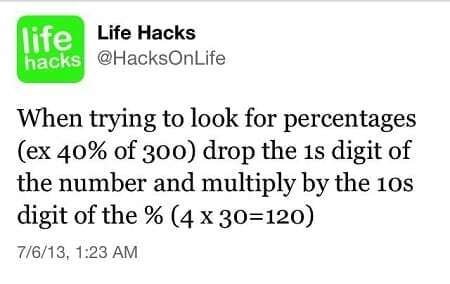 Life hacks are useful tips and tricks on how to make our lives easier. Perhaps you’ve already seen a couple of viral articles teaching you things like how to cook pancakes using a ketchup bottle or how to use a muffin tin to serve condiments for your barbecue. Those are proven life hacks, but we Filipinos want more. Thankfully, some generous Reddit users have shared tips that are particularly useful for Pinoys. We’ve also included some life hacks from other sources, but I bet you’ll also find them extremely helpful. 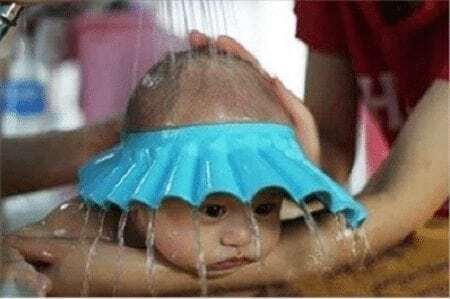 Without further ado, here are 16 of the best life hacks every Filipino should know. 1. 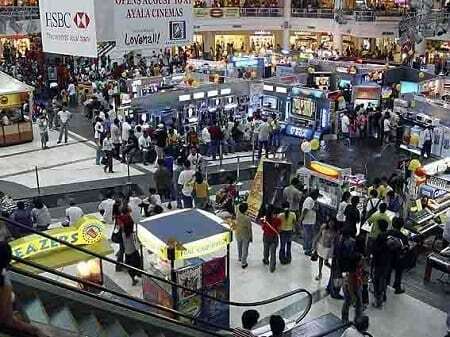 To avoid long queues, pay your taxes online through BIR’s Electronic Filing and Payment System (eFPS). 2. If you’re in the mall and you want to use the comfort room to take a dump, find the one that is farthest from the food court. 3. 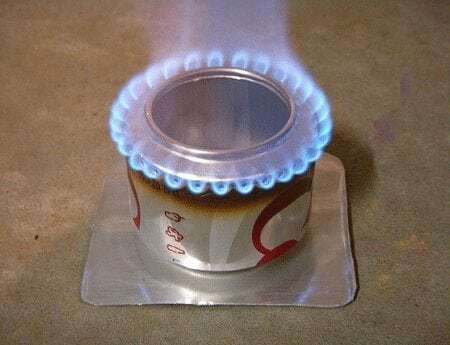 In case of emergencies, you can use a soda can stove. 4. 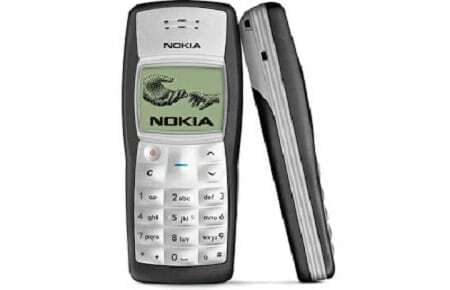 When going to Divisoria, Quiapo and other crime-infested areas, always bring an old “worthless” cellphone. 5. 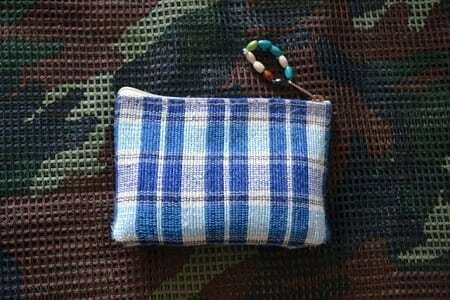 Always bring a small coin purse when using public transportation, especially jeepney. 6. 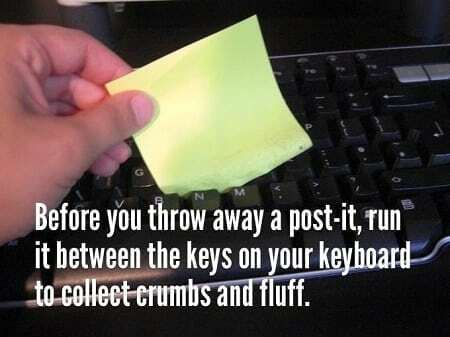 You can clean your keyboard with tape or sticky note. 7. For babies who freak out during bath time, use a baby shower cap or visor. 8. 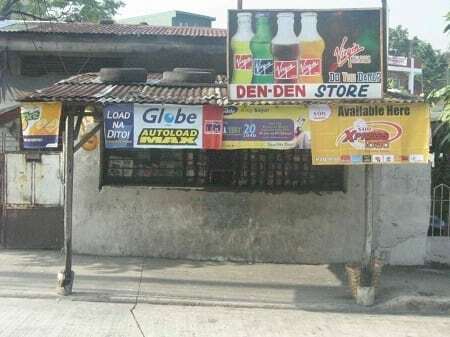 Before renting an apartment, ask sari-sari store owners nearby if your target place is safe from floods, thieves, and whatnot. 9. 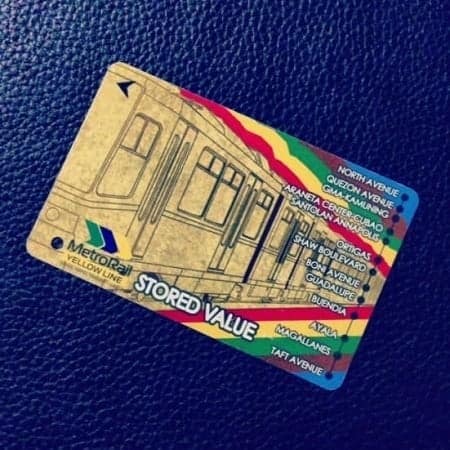 Avoid long lines in MRT, LRT1, or LRT2 by purchasing Stored Value Cards. 10. Do you want to know if an MRT station is packed with commuters? Check out this live CCTV streaming! 11. If you are a writer, you can edit your work using the speaking machine in Google Translate. 12. 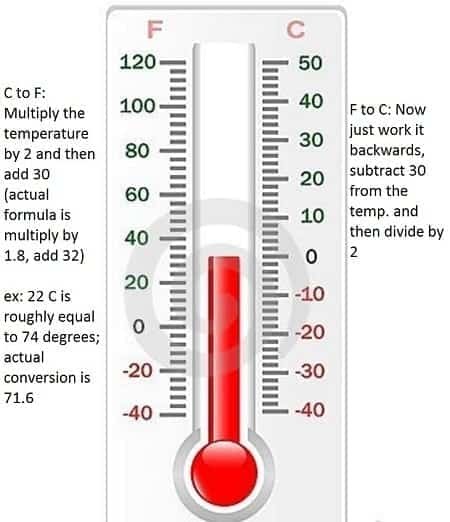 Here’s a simple math trick to help you convert Fahrenheit to Celsius and vice versa. 14. To make a recycled utility bill organizer, glue envelopes together and hang them on a wall. 15. When riding a taxi, check its plate number at Taxikick.com to ensure it has no past criminal records or activities. 16. 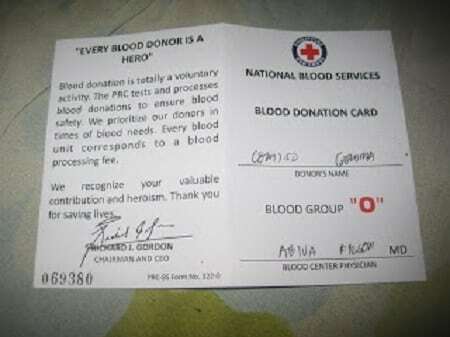 If you donate blood to Red Cross every 3 months, you will be given a donor card. This means you or anyone you know will be prioritized in times of blood needs. Simply enroll to eFPS, file your tax returns electronically, and pay online via partner banks such as Bancnet, BPI, and PNB. The best ones, of course, are those near the expensive stores. More often than not, a clean bathroom that offers great privacy is a direct result of high inaccessibility and less foot traffic. Photo Credit: Brian Green via Flickr. All you need is a Coke or Pepsi can, ruler/measuring tape, denatured alcohol, scissors, pot support, tape that won’t burn, and a heavy-duty knife. The steps are really simple; simply search “soda can stove” on Google for more information. Of course, you can still bring a high-end phone with you but don’t brandish it for all the thieves to see. Only morons do that. With a coin purse, you can easily store smaller bills and take coins out. Also, you no longer need to bring out your larger wallet containing your ATM and credit cards. Remember, thieves are always around. Better safe than sorry. 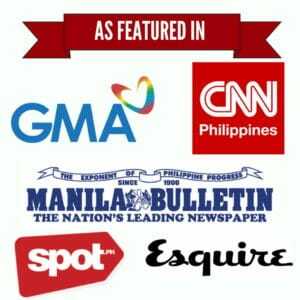 Now available in the Philippines, this ingenious product can also be used for hair dyeing. Chances are, they’ve lived in that place long enough to know what’s going on and what’s waiting for you in case you decide to rent that apartment. 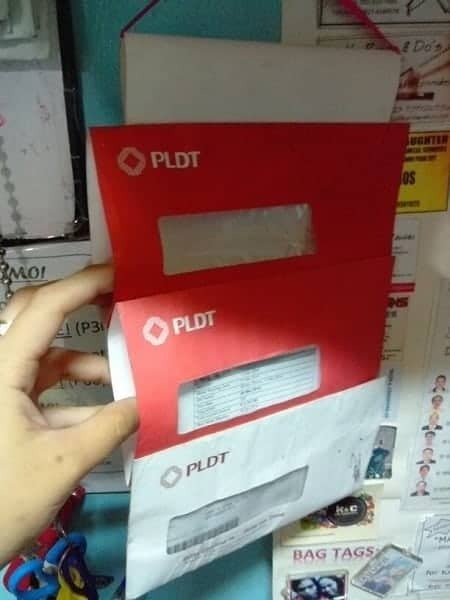 The card only costs 100 pesos and is valid for 3 months after first use. This will save you time and money, especially if you frequently ride the MRT/LRT to go to work or school. Don’t forget to buy a new one when your existing card is about to run out. Of course, it’s best to buy Stored Value Cards when there’s a short queue. According to DOTC, this CCTV system cost 3.1 million pesos. 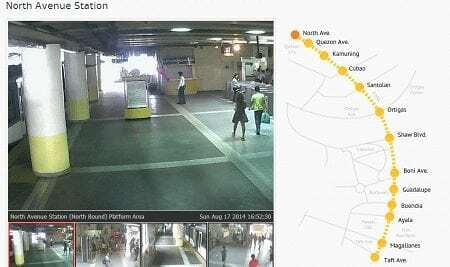 There are a total of 6 CCTV cameras currently installed at the North Avenue terminal while the other 12 stations have 4 cameras each (Source: GMA News). They say that to easily spot mistakes, you should read your work out loud. But what if you’re too lazy to do that? a. Go to Google Translate. b. Paste your copy/article in the first box. c. Translate in the language of choice. d. Click the speaker icon. The pockets at the side will allow you to slip in bills while the see-through windows will allow you to check amounts/ due dates/ what it is for. Suggested by Resy Sy via Pinterest. Sign up and be the first to know about our latest articles 1 to 3 times a month. No spam, I promise!